THQ's New Look - Love It Or Loathe It? The people who publish video games Red Faction, Saints Row, UFC Undisputed and, soon, Homefront are putting the old THQ out to pasture. At least, that's where the logo is going. This is the new "THQ." This type of re-branding is something we've seen a lot of recently, with companies like Starbucks, Myspace and the Gap having varying levels of success introducing new logos. Company execs say the new logo "epitomizes the change, innovation and creative growth that are the cornerstones of the new THQ," but it's also an opportunity to dump the old THQ logo, which, well, if anyone were really that attached to it would surprise the hell out of me. THQ's Danny Bilson says the "Q" in that new THQ—formerly an acronym for Toy Headquarters—now stands for "quality." 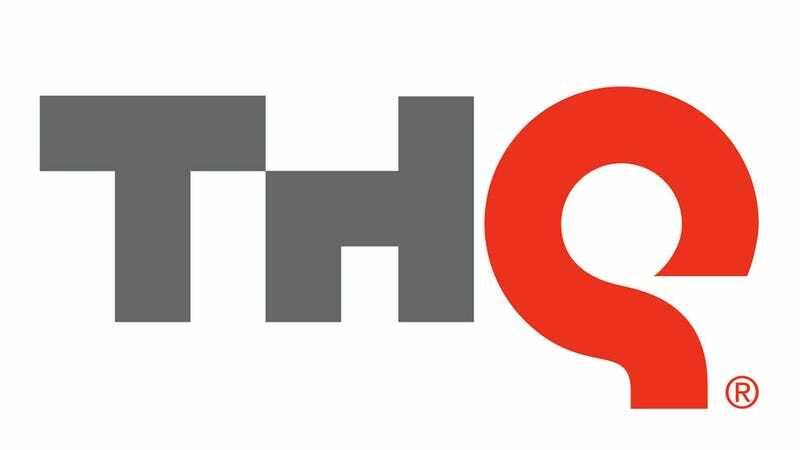 This, for the record, is the now-obsolete THQ logo. ...THQ's new look is certainly identifiable. Considering THQ's transformation over the past few years from a licensed-schlock publishing reputation to one of quality-focused "transmedia" brand builder—that's snatching up top talent left and right—the logo change seems wisely timed. Plus, I'll wager it looks pretty sharp on some box art. For kicks, here are some recent and memorable logos updates from outside and within video games. Starbucks introduced its most recent logo change this past week, dropping the "Starbucks Coffee" that encircled its twin-tailed siren mascot. Everyone hated Gap's surprise logo change... so they retreated back to the old one. Konami dropped its iconic yellow and orange logo for something pretty darn dull in 2003. EA shortened its logo in 1999 for something a little more flexible. Who else is in need of a rebrand?